I run a variety of willow weaving and basket making courses here in South Wales, from traditional Welsh baskets like the Cyntell to willow weaving sculptures like Christmas reindeers! Take a look at my upcoming willow courses below. Contact me if you'd like to book or have any further questions. 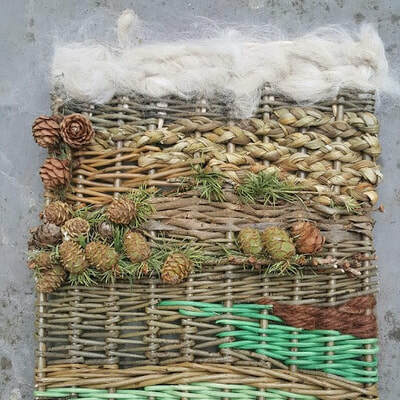 This is a fantastic course if you are serious about wanting to improve your basketmaking skills. Students are taught in small groups in a progressive manner a range of basketry skills. Design of baskets is covered as well as all practical skills to enable you to produce both traditional and innovative baskets. 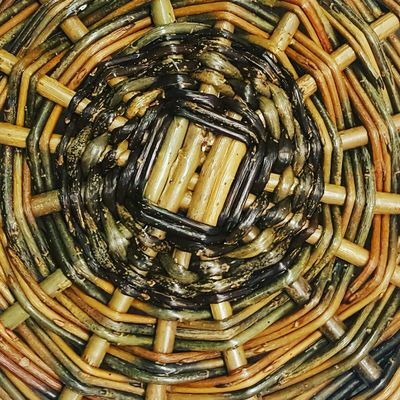 A wide range of techniques and materials are sampled during the course enabling you to develop as a confident and qualified basketmaker. A two day course taught together with Les Llewelyn. The Cyntell is a basket which can be made by complete beginners, however, if you are an improving basketmaker there are a wealth of skills to learn during the making of this basket including the basic principles of frame basket making such as making the frame and weaving across the basket, splitting and shaving willow to form ribs. 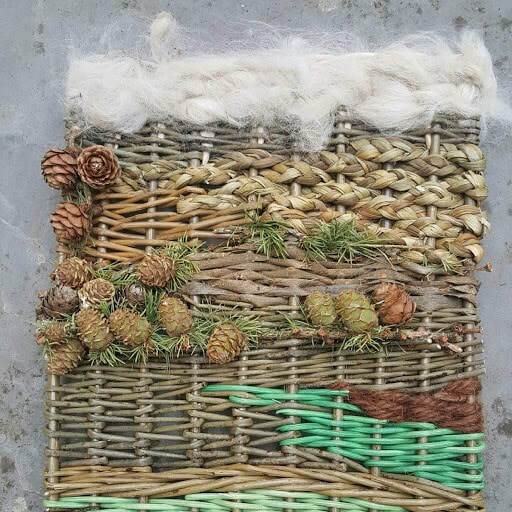 These skills have been handed down through generations and weaving this basket provides a strong connection to our Welsh agricultural and basketmaking heritage. I have spoken to 57 local groups about willow and basketry, such as Gardening Clubs and Women's Institutes. 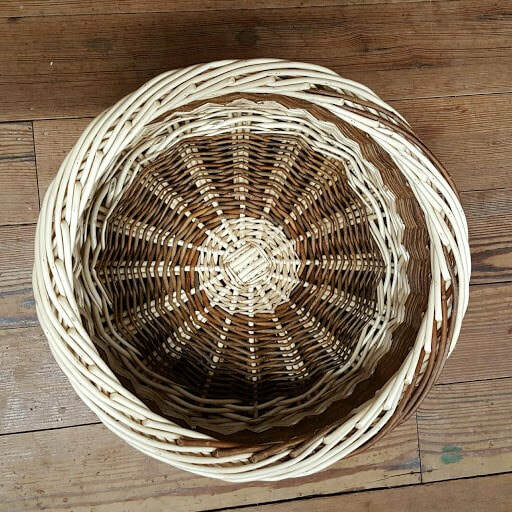 'Traditional Welsh Baskets', Includes a practical demonstration of making ribs for a Cyntell or Welsh Shopper and how to weave the basket. Talks cost £50 including materials. Contact me if you would like me to present a talk to your group.